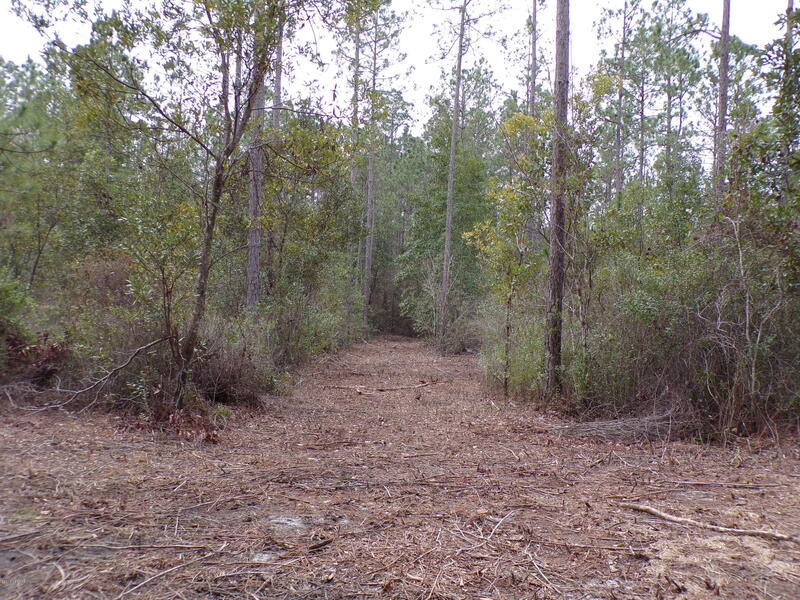 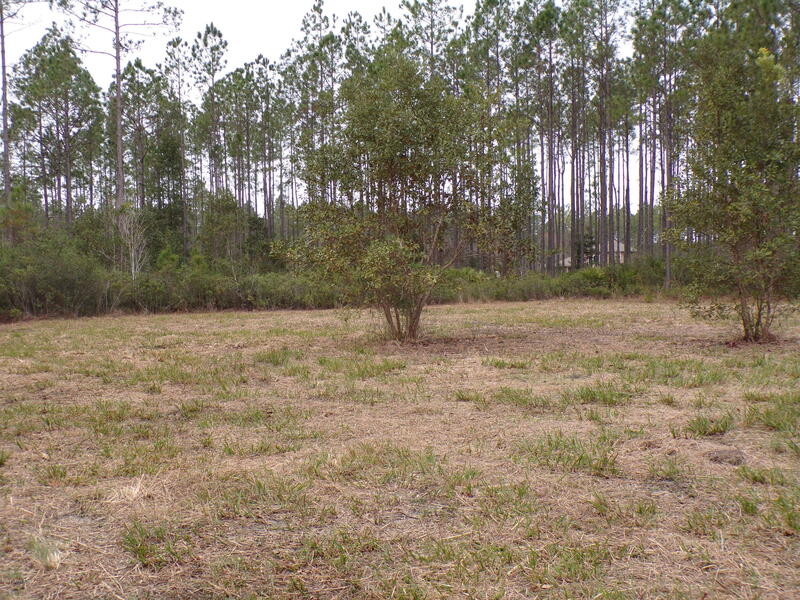 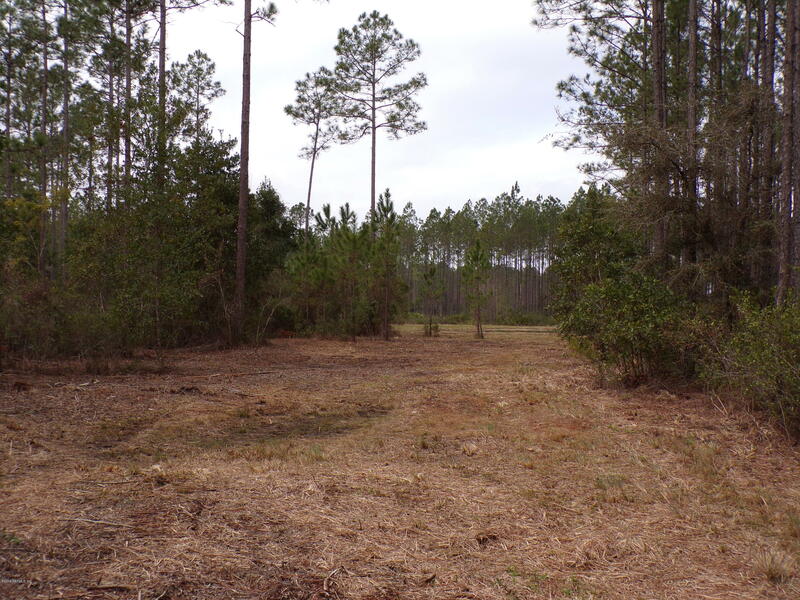 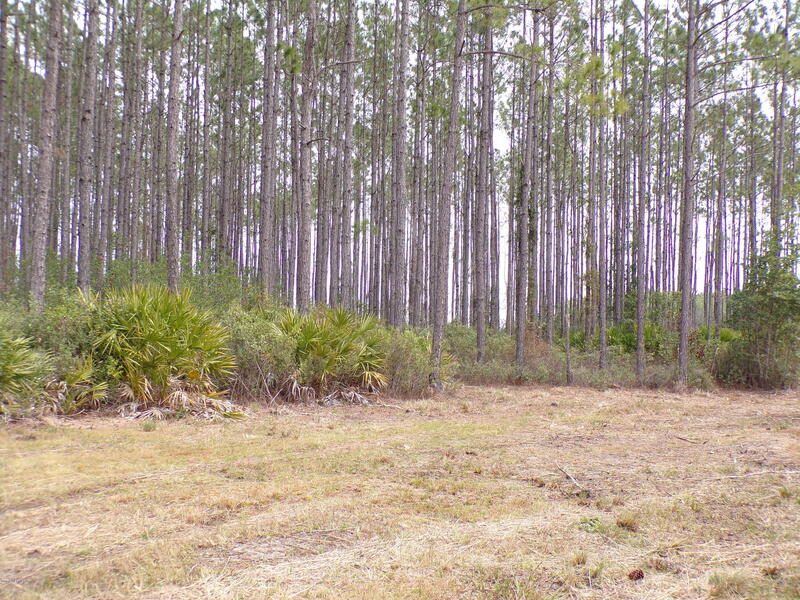 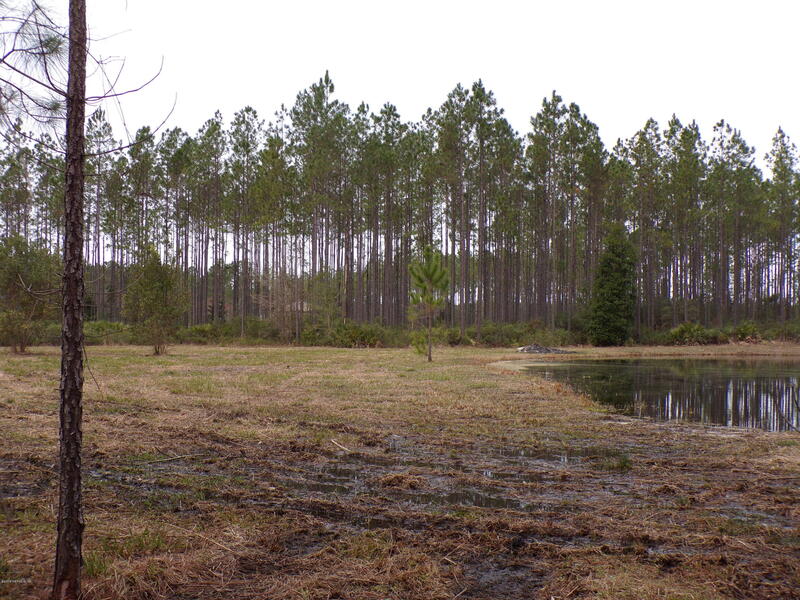 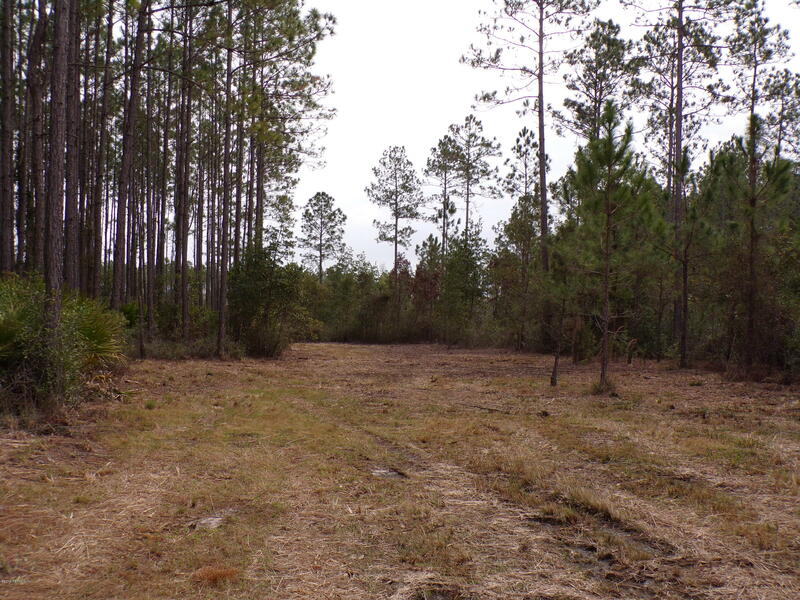 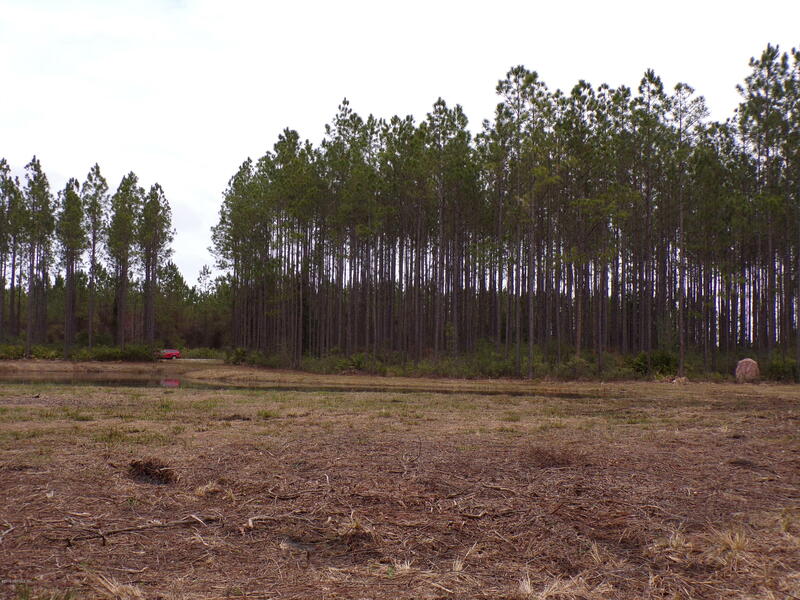 This beautiful piece of land is perfect for anyone wanting to build their own home. 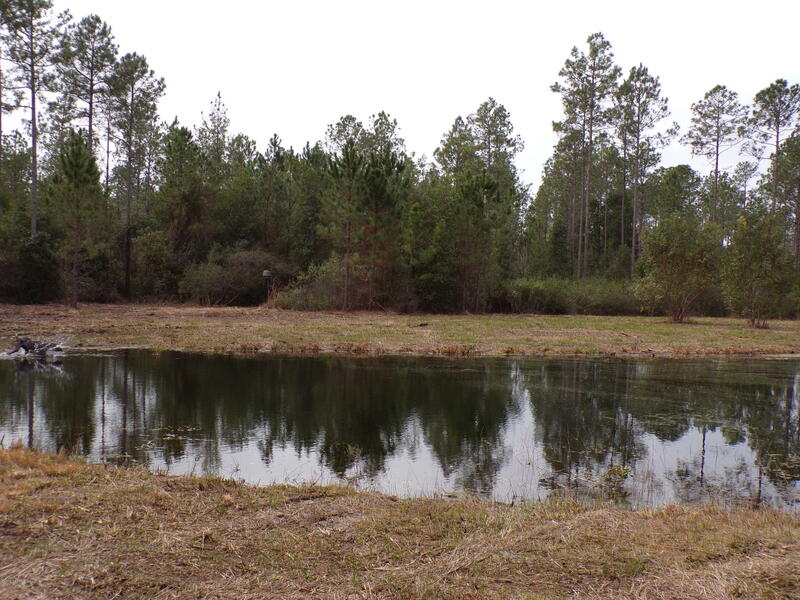 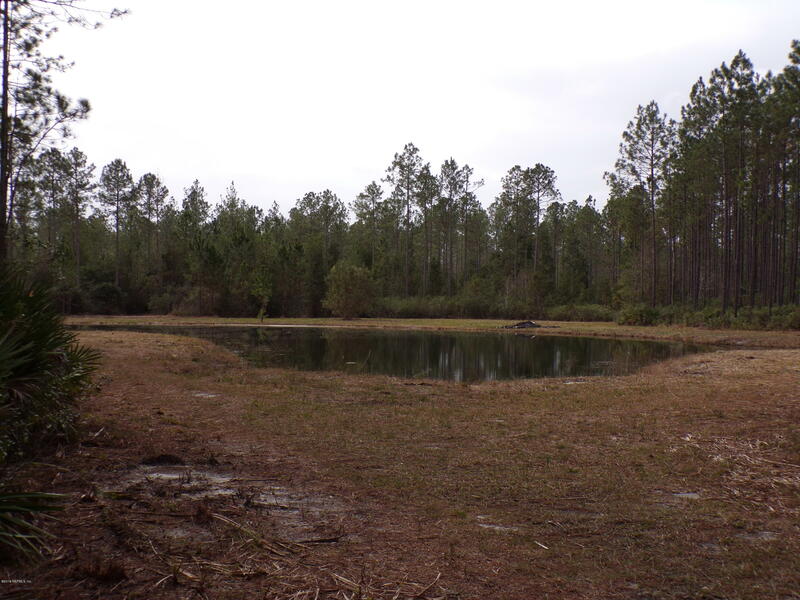 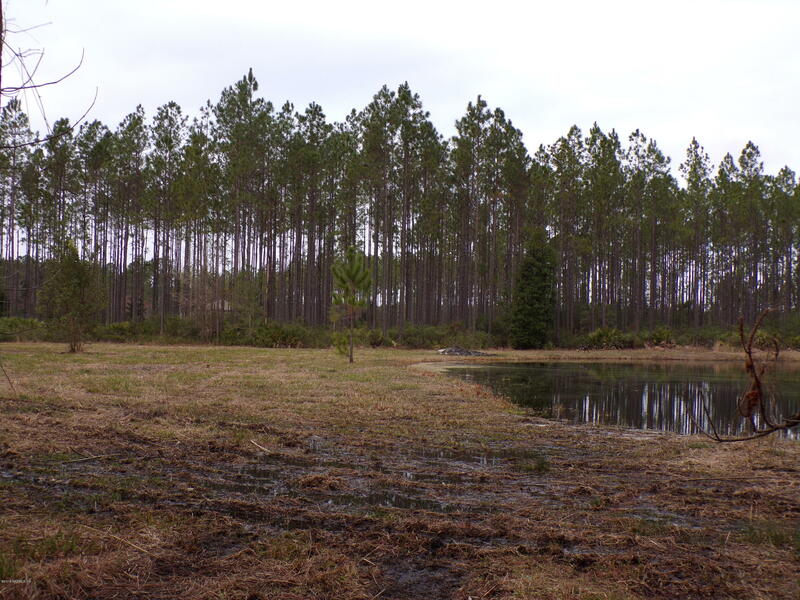 With a large pond located on this property you can build a home with a view. 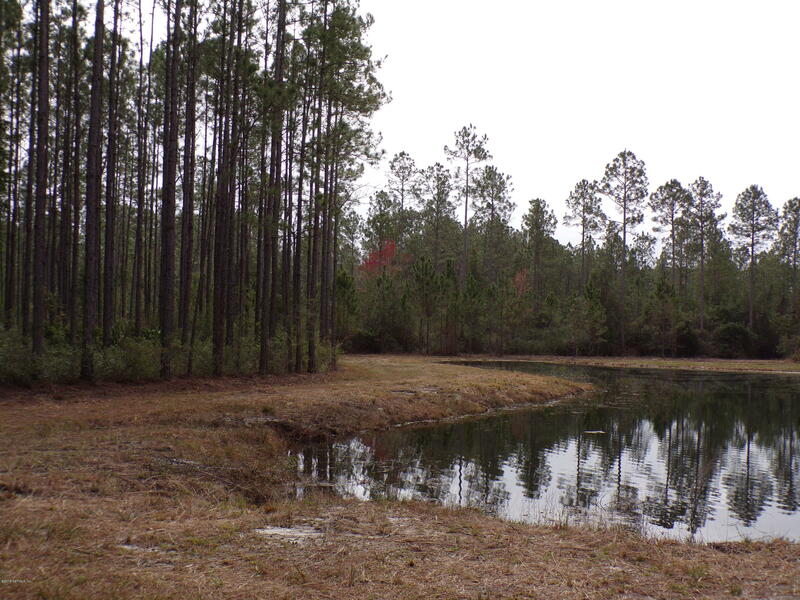 This property borders a 300 acre nature preserve so you don’t have to worry about too many neighbors for those who would like a little more privacy. 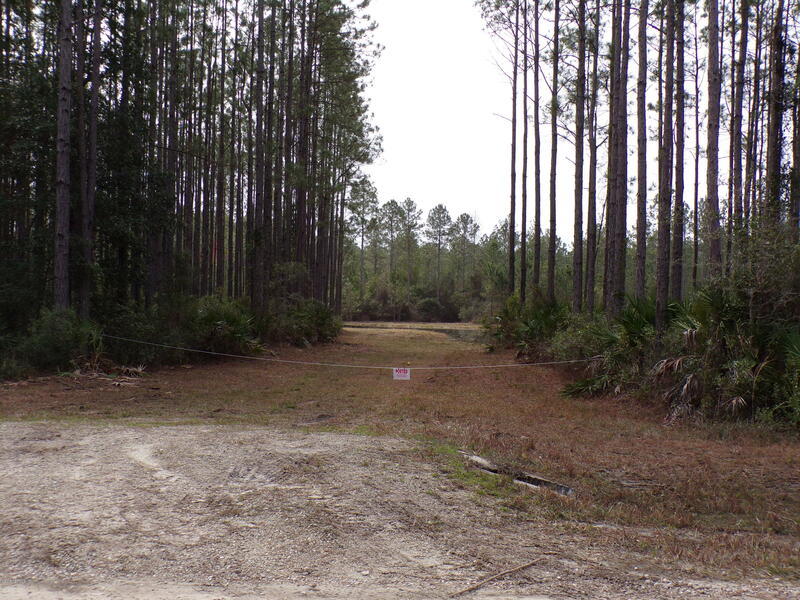 And for those who like to hunt, plenty of deer frequent this 12.6 acre property.